Before Christmas I got an email asking if some of me stitch markers could be featured in a knitting magazine. I did have to read the email a few times to believe the contents, then I snapped up the offer. I was really excited but didn't tell many people, I also was asked to provide a high resolution photo to be used in the magazine. Roll on Friday 17th January 2014 and the February issue of Let's Knit was published. I couldn't wait until I finished my day job to buy a copy of the magazine so went to the shop in my lunch break. I started flicking through the pages and there are some lovely patterns to add to my knitting to do list. Not forgetting a lovely article from Rachel Coopey who designs some wonderful stuff, including socks, hats & cowls. I then got to page 39 and there they were on a page titled "Reasons to be cheerful". This when I kept singing in my head the Ian Dury & the Blockheads song of the same name. This page has lots of beautiful things featured and I am very proud to be part of it. 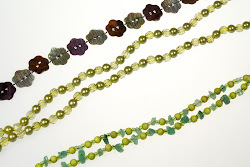 I have also had some lovely feedback from friends and customers. 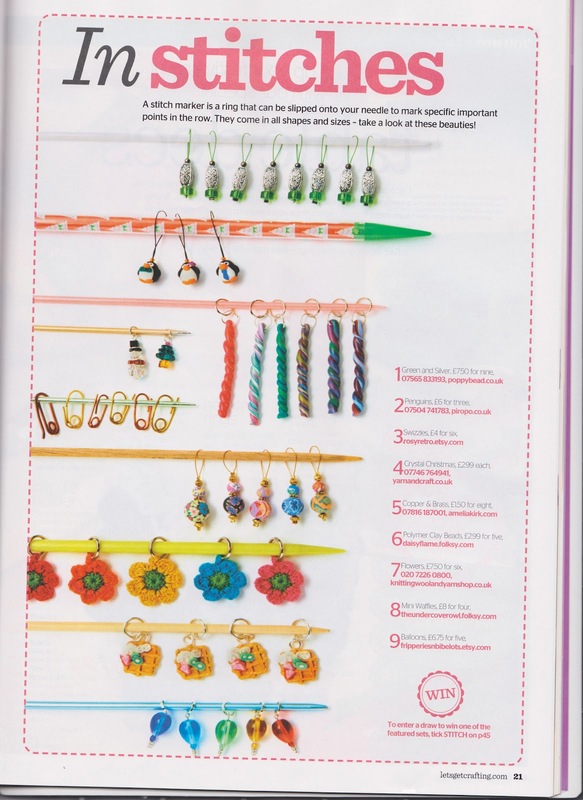 The above article is the 2nd time my stitch markers have been featured in a magazine. Below was the first time in Let's Get Crafting. 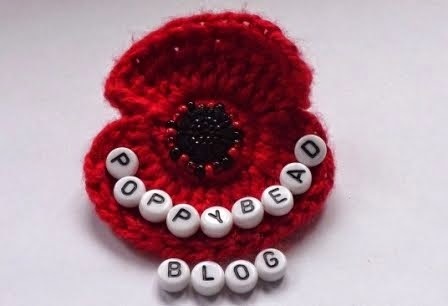 I am very grateful to have these opportunities to be featured in magazines and hope people will check out my website & Etsy store hopefully buy my wares.